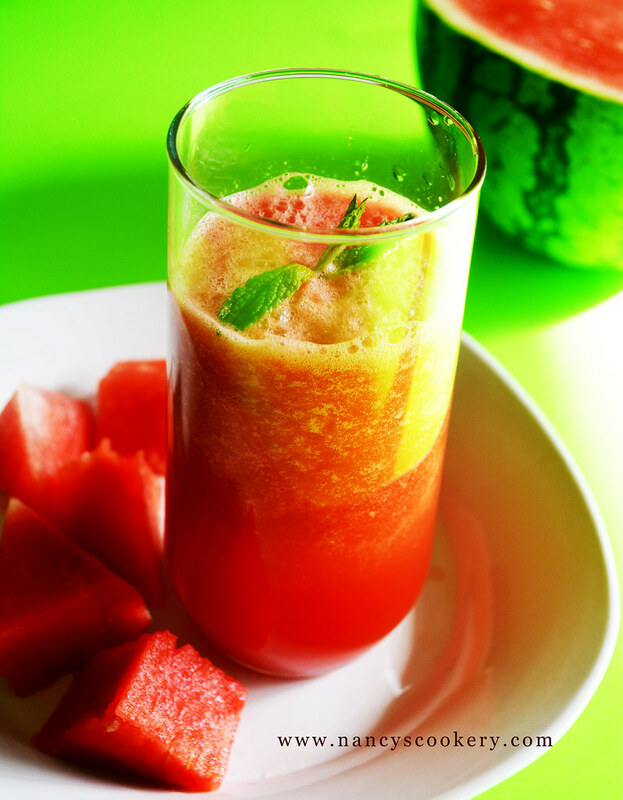 All of the fruit juices are healthy and Watermelon Juice is no exception. 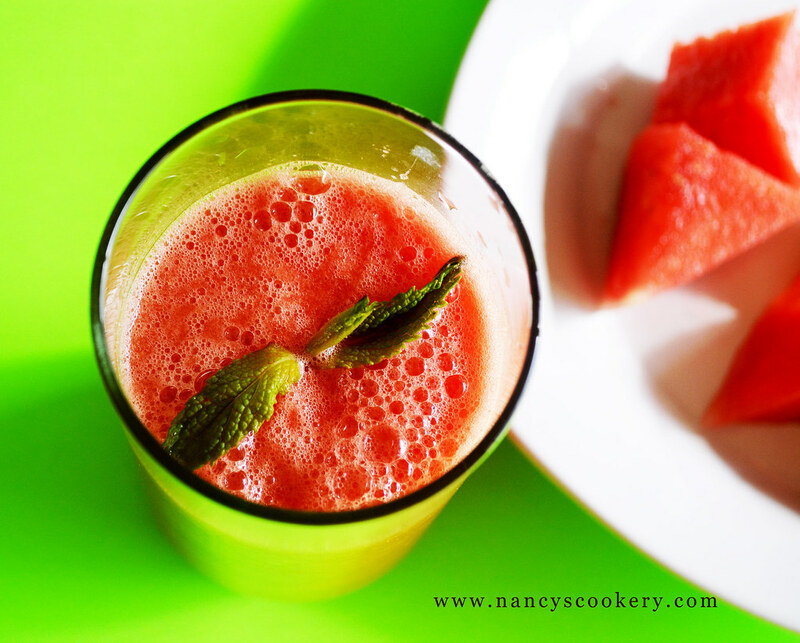 Watermelon juice can be prepared without adding any other ingredients or sugar. 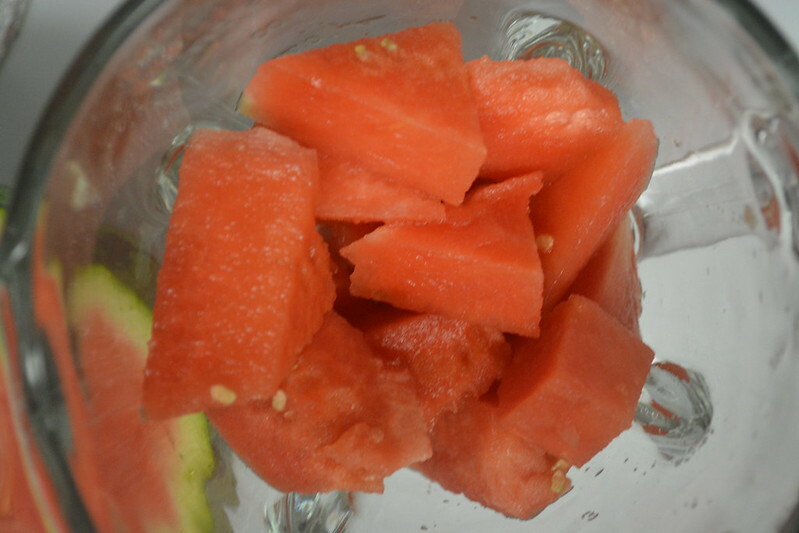 It has lycopene which is good for cardiovascular health. 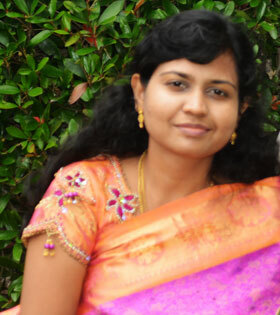 It is also good for kidney stones and also protects liver from damage. It gives protection to most of our body parts.We get this melon in all countries and all regions and not too much cost too but it plays an important role in our health. 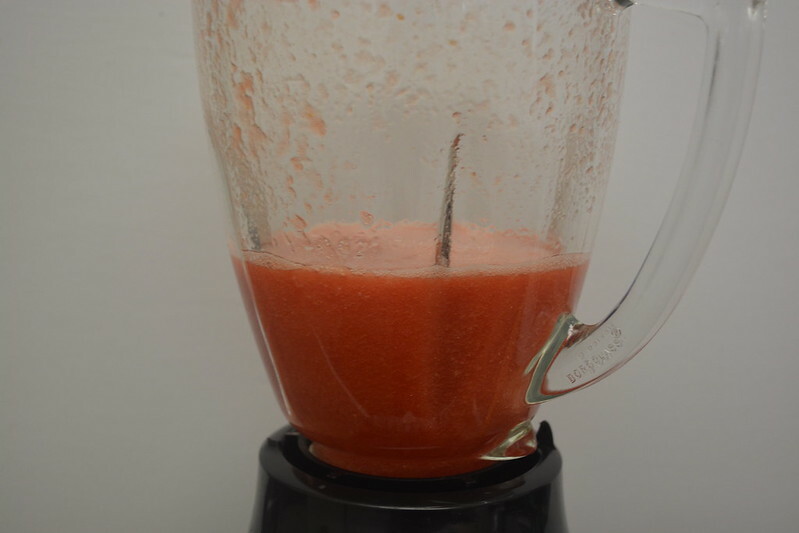 So try making this juice for your kids, spouse and whomever you love at least once for a week. It is also very easy to prepare. It is said that putting the juice along with the seeds helps your kidney to flush out unwanted ammonia and uric acid. 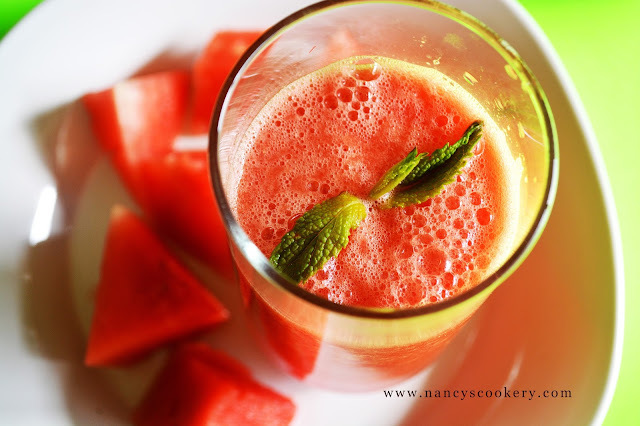 watermelon juice also helps in your weight loss program. so now we know more about this melon and I'm sure whomever reads this, won't ignore this juice. Finally, now we go to the recipe. 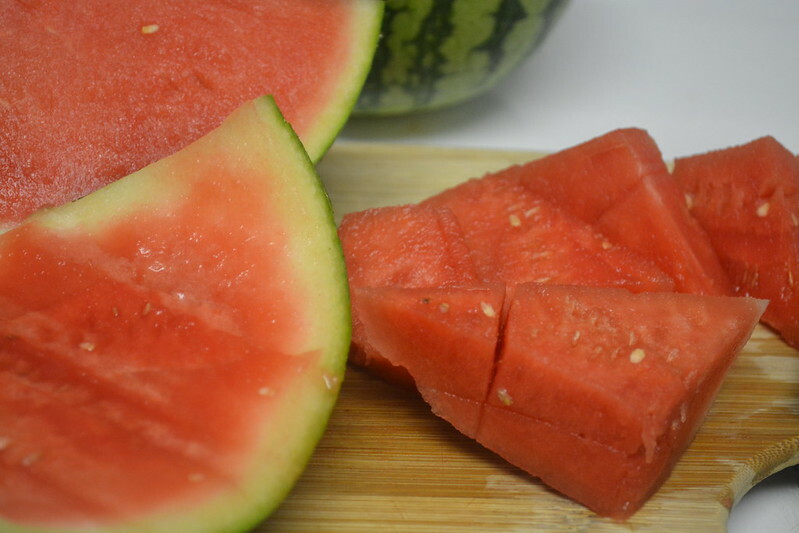 Wash the watermelon and chop the melon pieces into cubes. If you want, you can remove the seeds, but it is good for health. You can add ice cubes too at the end and pulse it for a second, to get it thick. 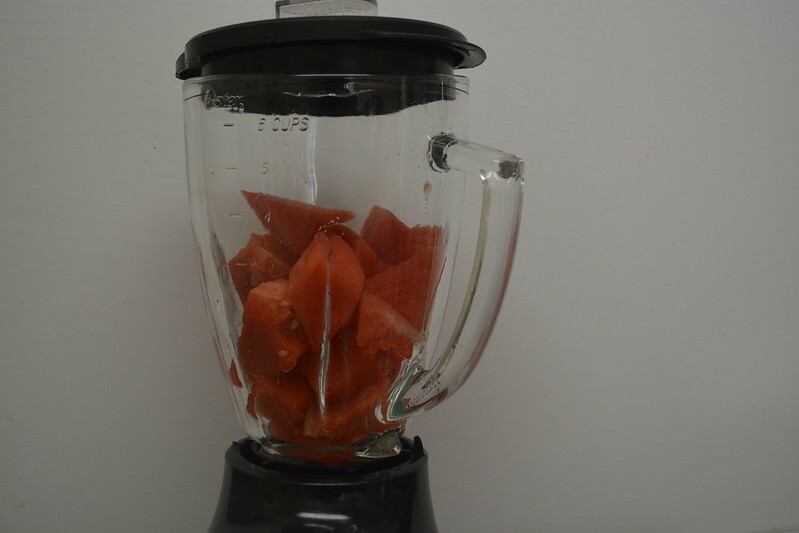 If you want the juice little more watery, add some water to get required consistency.